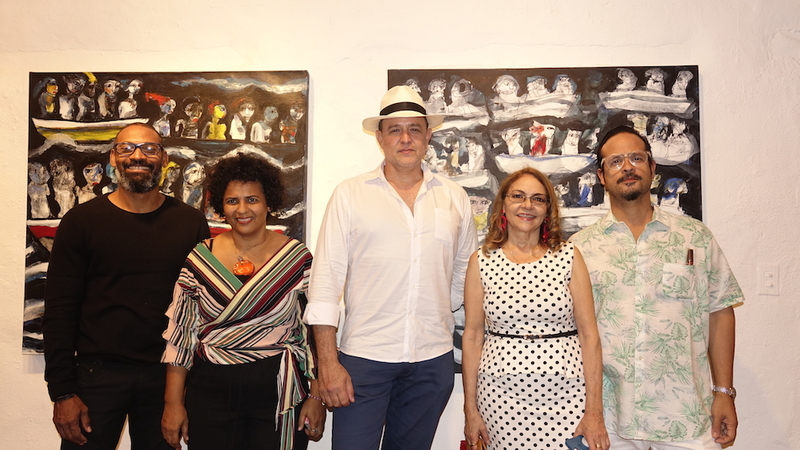 On March 6th, the Arawak and Altos de Chavón Art Galleries presented the exhibition “Conexiones Radicales”, a collective project of contemporary art composed of five artists of recognized national and international trajectory who share similar concerns and motivations: Ángel Urrely, Iris Pérez, José Almonte, José Levy and José Pelletier. The director of Arawak Contemporary Art, Mildred Canahuate expressed that this project arises with the purpose of achieving an exchange of artistic experiences, identifying common concerns and enhancing group creative work through thoughts, practices and joint actions that strengthen our identity and contribute to disseminate and promote contemporary art. Radical Connections is an exhibition that invites us to reflect on our current reality, political and social through interconnected thoughts. 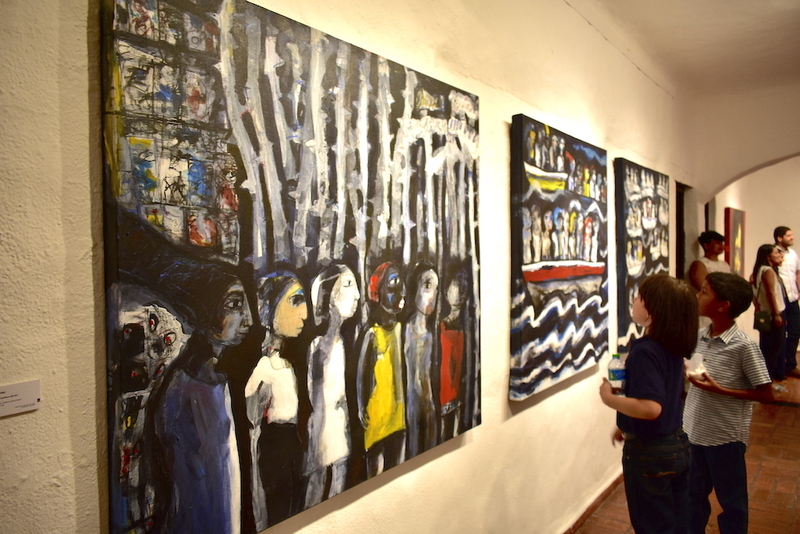 It was presented in its first stage in the month of December last year in Arawak Contemporary Art in Santo Domingo with unpublished works made in different styles and techniques and was curated by art critic Carlos Acero. “Through the richness of their painting, this exhibition is a reflection of how we look at Dominicans, in a kind of identity exercises, through their diverse creative sensibilities.” Pintras that seem inexhaustible are inspired by situations arising in the An atmosphere of everyday life, they narrate scenes of the hard life that we face, not exempt of fumes and sarcasm.Other, with full gestural ease, are linked to personal universes and self-interpretive representation through contrasts and nuances. A plural and diverse plastic integration exercise, endowed with a lot of imagination” stated Carlos Acero. This exhibition will be open to the public from March 6 to March 31 from Tuesday to Saturday from 8am to 9pm and on Sundays and Monday from 8am to 5pm.